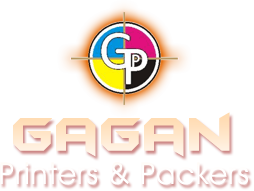 Gagan Printers & Packers offers Newsletter Printing services as per the dimension, color, shape, etc. 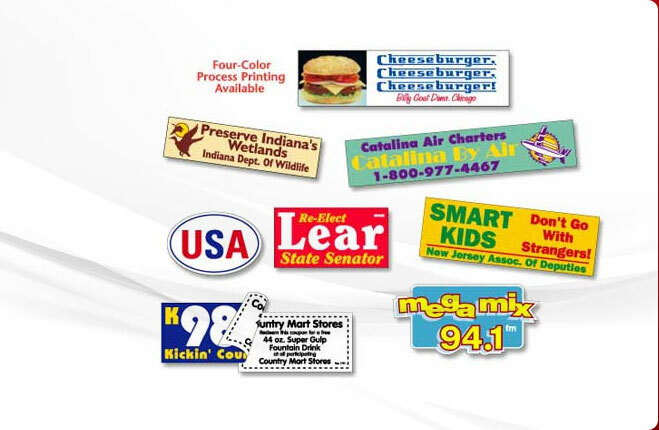 specified by the client. 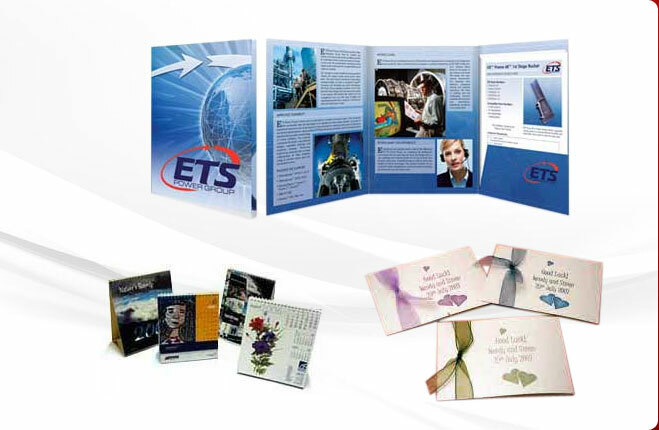 The Newsletter Printing services are carried out using quality material and technology. 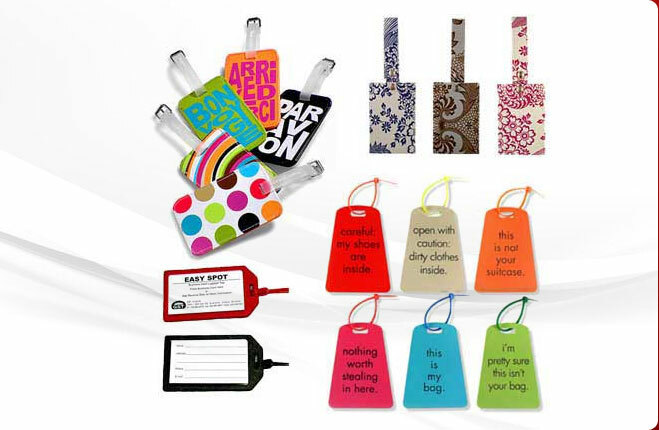 Further, we hold expertise in offering customization facility to meet the diverse requirements of the valued customers. 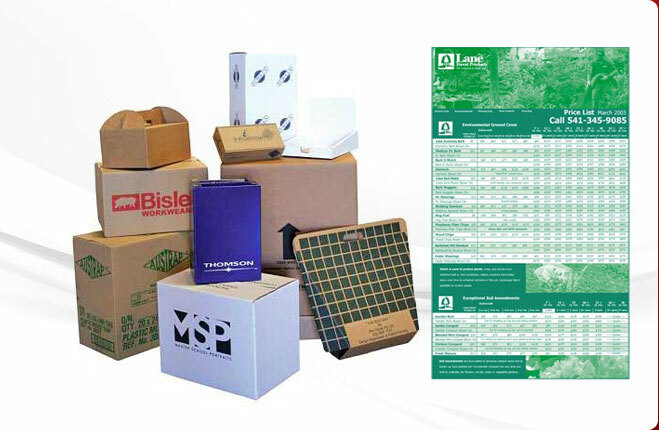 We offer the clientsâ�� fine quality Newsletter Printing services at the most competitive rates. 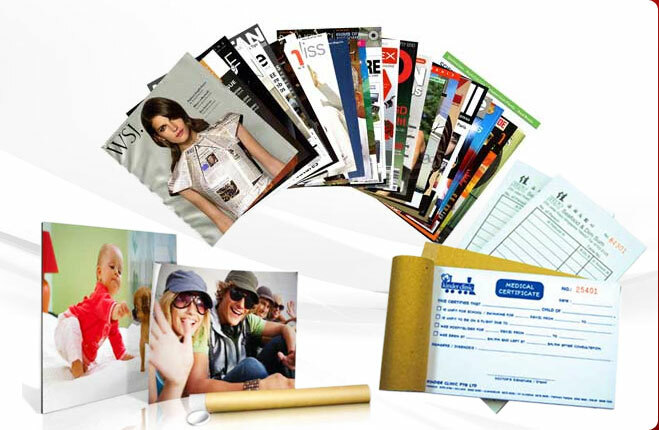 Knowledgeable professionals assisted by specialized machines and support of the clients help us to set new yardsticks in the domain of Newsletter Printing.